Dean Ambrose knows how to have his version of a good time and his wife Renee Young is pretty crafty as well, only in a different much less lunatic kind of fashion. 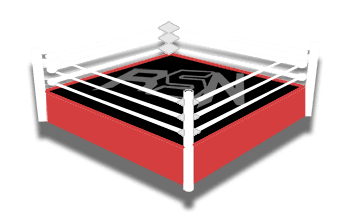 Chrismas time is coming up soon but we wouldn’t know because nobody leaves the house here at Ringside News because we’re busy trying to provide our wonderful readers with information. Renee Young and Dean Ambrose are still living in Las Vegas so evergreen trees are hard to find. So they came up with an inventive idea. While Young might have seen this on Pinterest, it’s still a pretty cool idea. So behold, the Christmas Cactus is born. It’s a great way to celebrate the holidays in the desert, that’s for sure. Let’s just hope that Renee and Dean can keep their dogs (especially the new chihuahua) out of their new holiday decoration. Behold the Christmas Cactus ?